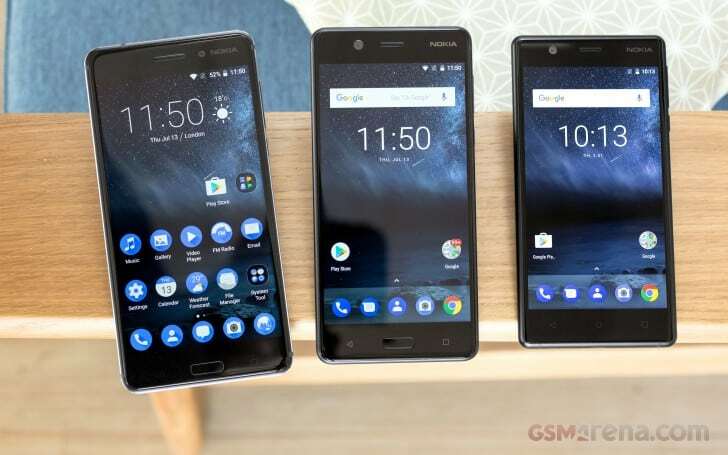 The original 2017 edition of Nokia 5 and Nokia 6 are also receiving a new update. 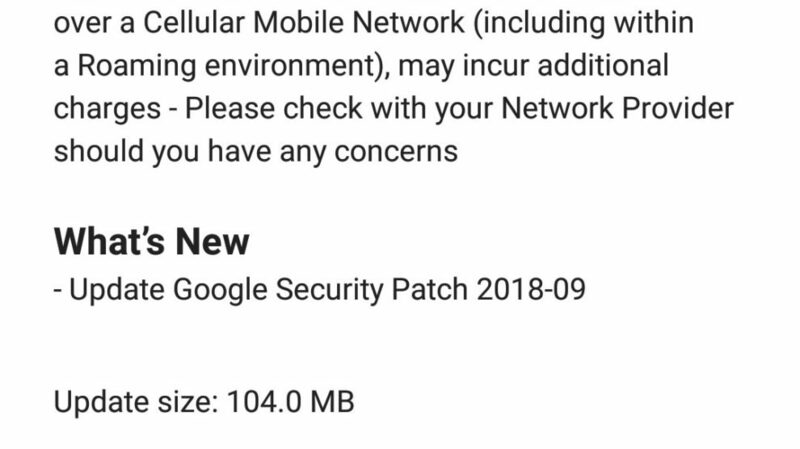 The update bumps the Android security patch to September 2018 for both devices. 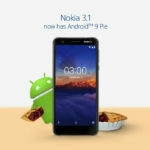 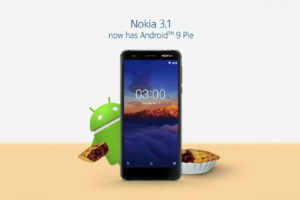 There are no other fancy features, as Nokia Mobile has probably kept them all to be bundled with the Android Pie update.The update weighs 98.7 MB for the Nokia 5 and 104MB on the Nokia 6 which will take a small time to download and install. 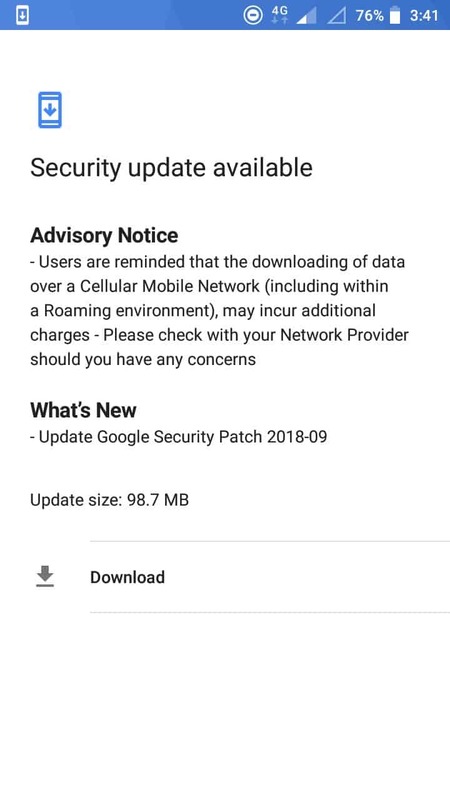 The update is confirmed be be available in India. 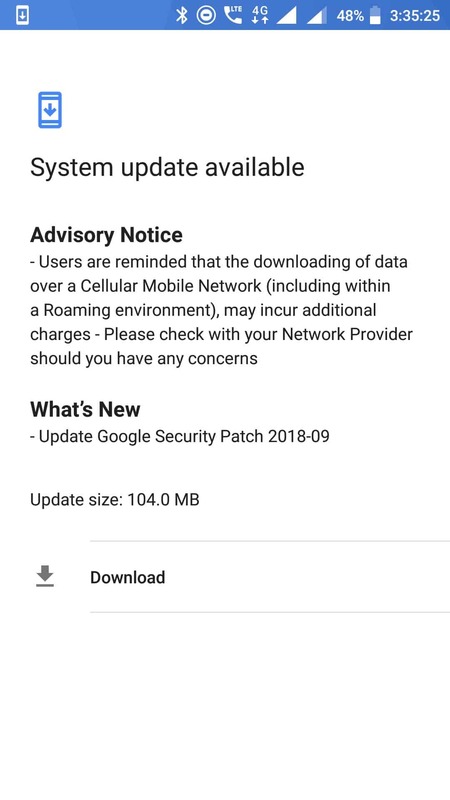 Users in other regions shall also start receiving the update, however, it can take a while as the updates are pushed in a phased manner. 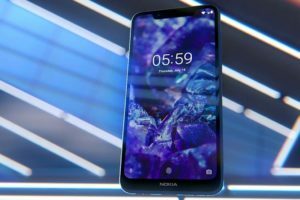 If you own a Nokia 5 or a Nokia 6, then there’s no harm in doing a manual check for updates. 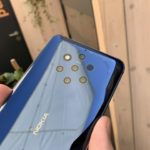 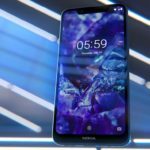 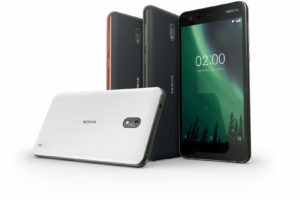 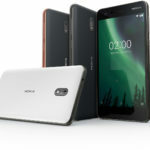 Both the Nokia 5 and Nokia 6 (global) were announced in February 2017, but the delivery was slow. 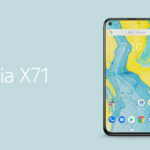 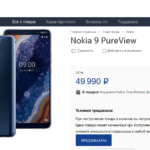 The devices started appearing in the markets many months late. 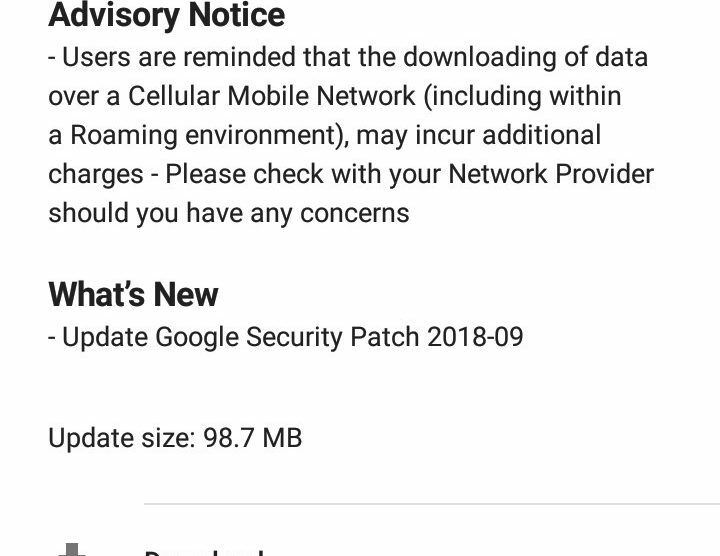 Anyways, it is good to see Nokia Mobile being serious about its promise of regular security updates even when the device does not sport the Android One branding.